Thank you to our customers for checking on us and keeping us in your thoughts. 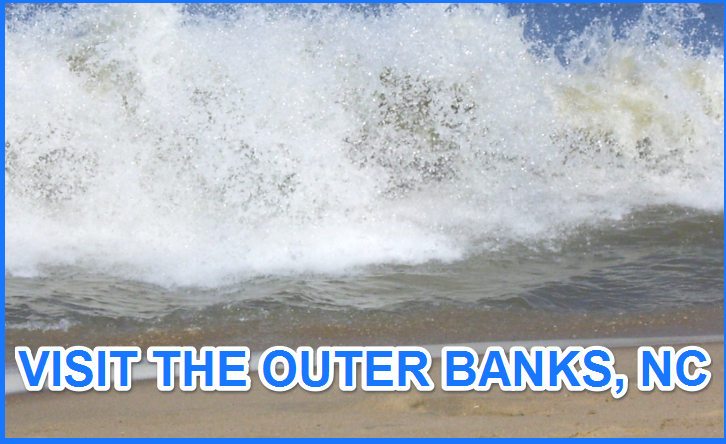 As you may already know, Outer Banks took a direct hit from Hurricane Irene, and caused a lot of damage around here. We were very happy that we evacuated from the Beach - it was pretty scary. Our neighbours witnessed how Water came Rushing in from the Sound, filling up streets with 3-4 ft of water in minutes. Our garage got flooded - we had 2.5 feet of water, so plenty of personal belongings ruined, but we certainly didn't get it as bad as those in Columbia (45 minutes away), where houses are completely gone after a tornado went through. One of the craziest things I have ever seen is fish swimming in our back yard! 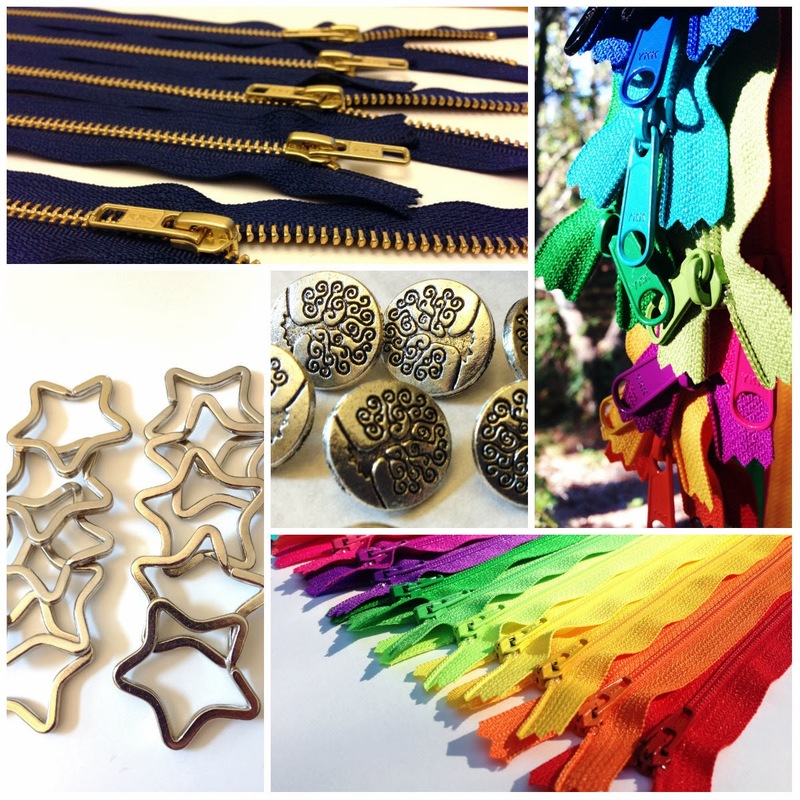 As for our Zipper Store, we are now back open and operating. Thank you for your business!